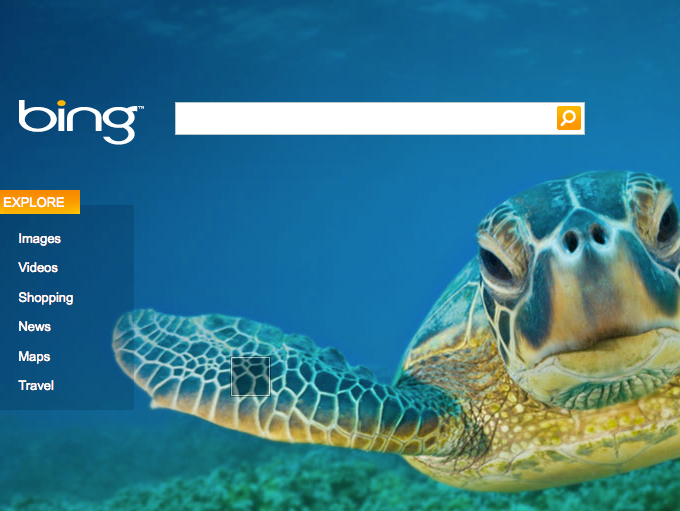 Microsoft is looking to the education market to foster a new generation of Bing users. On Monday, the company announced a new version of its Bing search engine geared specifically toward K-12 students. Dubbed “Bing For Schools,” the service offers a special edition of Bing that’s free of search advertising and outfitted with enhanced privacy protection measures and adult-content filters. Also on board, short lesson plans intended to teach digital-literacy skills. A savvy move by Microsoft, which has been engaged in a full-court press into the education market lately — most recently with its “Surface For Education” promotion. This student-friendly version of Bing for schools is likely to appeal to educators and administrators looking for a search tool that not only protects children from inappropriate content, but from advertising, as well. And, right now, there really isn’t one. While Google offers SafeSearch for schools, that service doesn’t strip out advertising. So, for school administrators looking for the kid-friendliest of classroom search offerings, Bing’s currently seems the most compelling. Great news for Microsoft, which is still furlongs behind Google in search market share. Exposing kids to Bing at an early age through their schools is a good way to encourage them to use the search engine outside of school, as well.